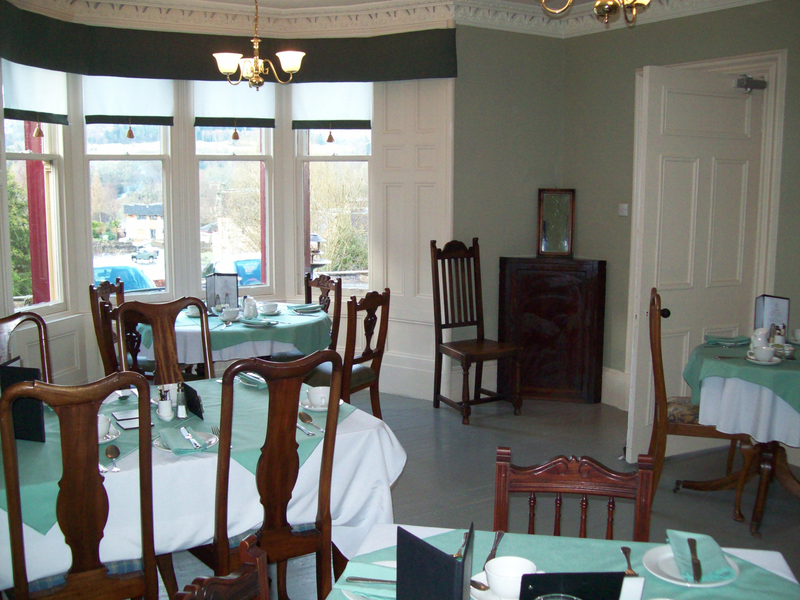 Carra Beag Guest House offers comfortable guest accommodation at the Scottish Highlands town of Pitlochry in Perthshire. Our guest house is set on an enviable position above the town and enjoys wonderful panoramic views of the surrounding hills and glen. We are nestled in a quiet, but fairly central location, making us the perfect base for those who want to relax and unwind. A short stroll through our extensive garden will take you directly to Pitlochry’s main street. A hearty breakfast is served in our dining room and offers plenty of options, perfect for small or large appetites. After breakfast or at the end of the day, why not relax in the guest lounge in front of our real coal fire and enjoy a tasty tipple while recapping on the day. Whatever the time of year there's always plenty to see and do when you get here. Remember we are here to help you decide and plan your stay. Chatford House B & B offers high quality and comfortable accommodation located between Shrewsbury and Church Stretton in the heart of Shropshire. Chatford House offers fine, traditional bed & breakfast accommodation in three newly refurbished double or twin rooms, all with en suite facilities and a traditional 'Aga' cooked English breakfast, all produce from local sources (We are proud to announce we have just been awarded the Enjoy England Breakfast Award). The Sitting Room is available for guests to relax in at any time. Exeter Grange is a quality bed and breakfast at Bitterne, Hampshire and is close to Southampton city centre, Rose Bowl and the M27. Our aim is to provide a place that is ideal for both business and leisure guests. Southampton is a fantastic place to visit and is home to an eclectic mix of culture, shops, restaurants and bars. Breakfast is served in the dining room where you can enjoy a hearty English breakfast that is freshly prepared each morning. Please let us know in advance of any special dietary requirements. There are many attractions and places of interest in the surrounding area that guests of all ages can enjoy. This includes Solent Sky, the Mayflower Theatre, Itchen Valley Country Park, New Forest Wildlife Park, Rose Bowl and Royal Victoria Country Park. For those who enjoy walking there are many beautiful country and coastal walks within easy reach. Manor Farm Guesthouse is a lovely Georgian period house located in the pretty Norfolk seaside town of Wells-next-the-Sea. We have lovely spacious gardens and ample parking for our guests. Our breakfast menu is extensive using local produce and our own free range eggs. We try and cater for all diets, vegetarian options are available from our standard menu. Manor Farm Guest House is an ideal base to explore the magnificent North Norfolk Coast. There are numerous activities in and around Wells-next-the-Sea no matter what the season, all set in an Area of Outstanding Natural Beauty. Nestled at the bottom of a secluded driveway, Letham House is located just outside the small market town of Haddington in East Lothian. This beautiful area is just a short drive from Scotland’s capital city, Edinburgh. With extensive grounds and gardens, this beautiful 17th Century mansion is an oasis of tranquillity and privacy where your every need is taken care of by Barbara and Chris Sharman. 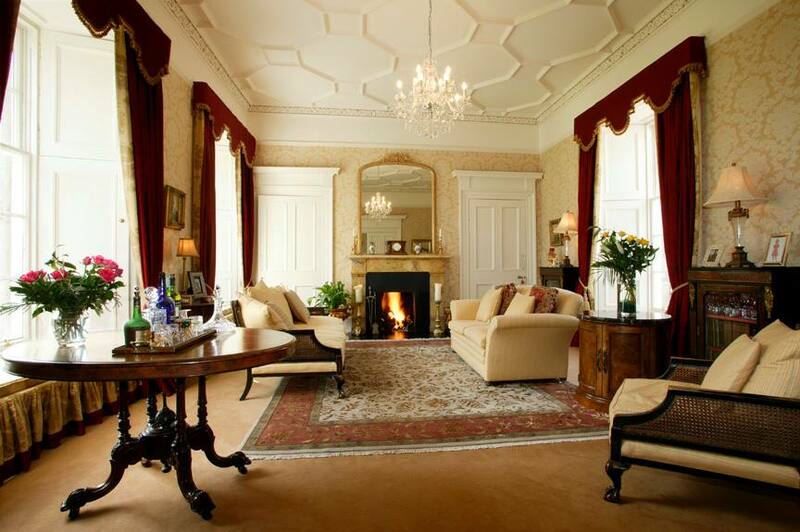 Having spent two years carefully restoring Letham House, the standard of each individual suite and public rooms are outstanding and has made quite an impression on our guests, creating many happy memories. 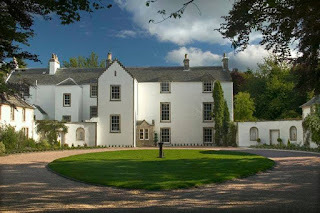 In East Lothian with such a great variety of excursions and sporting activities available, the staff at Letham House are available to help you organise the break you want. From golfing at world famous golf courses, going to the horse racing at Musselburgh to a visit at the local whisky distillery Glenkinchie, we can help you tailor your break. Brook Barn Bed & Breakfast is nestled in a beautiful part of the South Downs National Park, by Graffham near Petworth. Our bed and breakfast is set within its own private grounds, surrounded by views of the stunning unspoilt West Sussex countryside. Our bed and breakfast has a spacious double guest room available, which is located on the ground floor. During the day or in an evening, you can relax with a cup of tea beneath the grapevines in your own private conservatory. From our two acre garden you can walk directly into bluebell woodland and explore a network of footpaths and bridleways which connect to the South Downs Way. Carrick's at Castle Farm offers B&B accommodation is located on the banks of the River Wensum in the parish of Swanton Morley. We are just a short drive from Dereham and is an excellent base for those wishing to explore Norfolk. Rooms are warmed by our wood chip bio fuel boiler giving a comfortable temperature throughout the house. 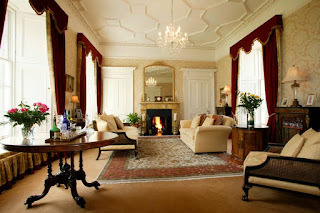 The sitting room like all reception rooms has a large open fire, perfect for unwinding before and after dinner. It is furnished with antique furniture, old family portraits and comfortable sofas. The dining room, looks out over the lawn sloping down to the River Wensum. A series of interconnecting permissive footpaths enable visitors to find peace and quiet rarely experienced today. The Manor Hotel is located in the village of Mundesley. It’s just a short drive from the market town of Cromer and is a great base for those wishing to explore Norfolk’s beautiful sandy beaches and its picturesque rolling countryside. All of our dishes are freshly prepared to order using only the best local produce from land and sea means you are certain to enjoy your meal whatever you choose. The hotel is located close to Cromer and The Broads, the striking white sands and marram dunes of the coastline, the natural beauty of the salt marshes and a clutch of historic towns.